Register now for the upcoming Lowe's Kids Clinic on Saturday,June 13th at 10AM! 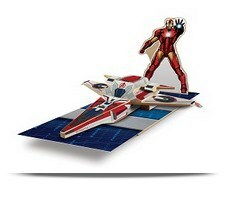 Kids can build a FREE Avenger's Iron Man Avenjet! Spots tend to fill up quickly, so don't wait!